In 1802, the land came into the hands of King Frederick I of Württemberg, who dismantled the ruins of the castle and built a hunting lodge there. In 1837, the land was bought from King Wilhelm I of Württemberg by his cousin Duke Wilhelm of Urach, Count of Württemberg, who, inspired by Wilhelm Hauff's novel Lichtenstein, added the current castle in 1840-42. 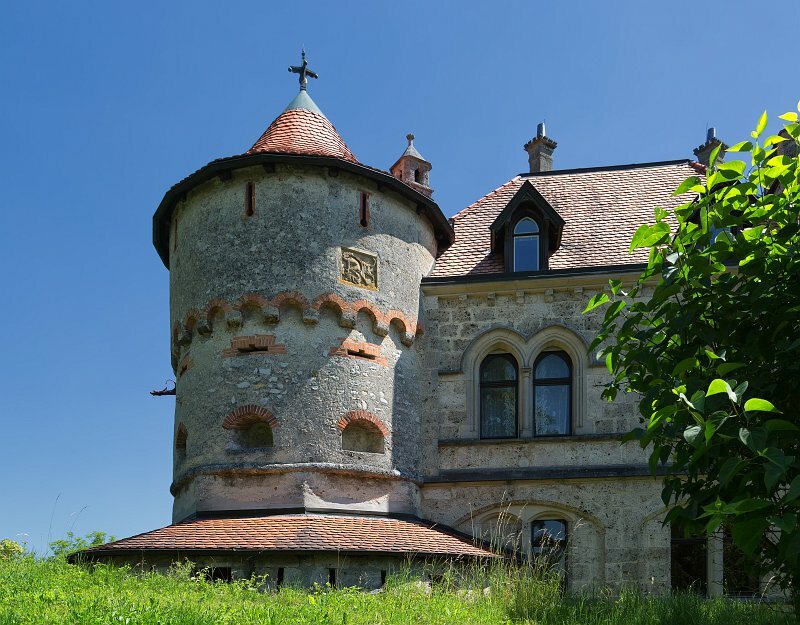 The romantic Gothic Revival design of the castle was created by the architect Carl Alexander Heideloff. In 1842, the castle was inaugurated in the presence of the king.